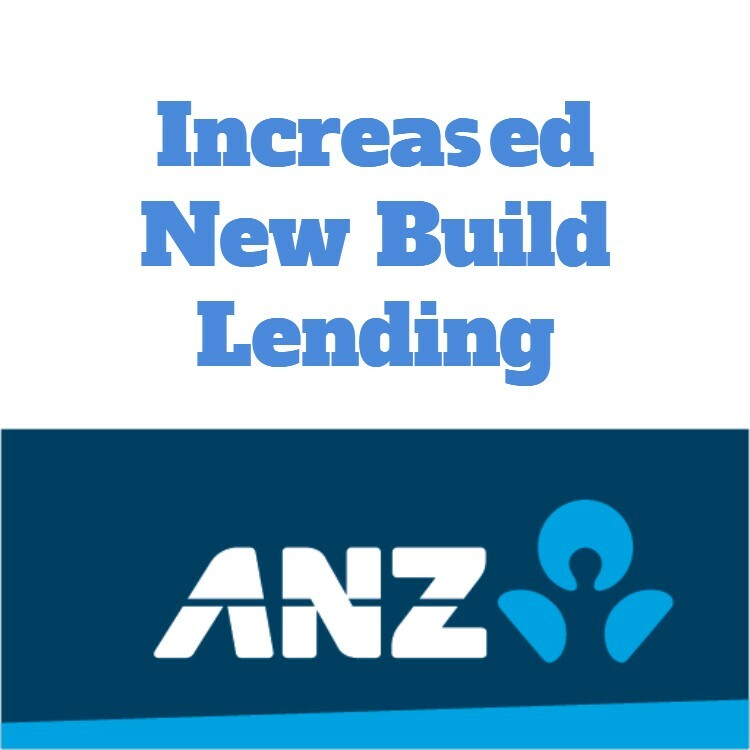 This website New Build Finance was created to assist people to work through the seemingly complex world of financing new homes and new residential investment properties. 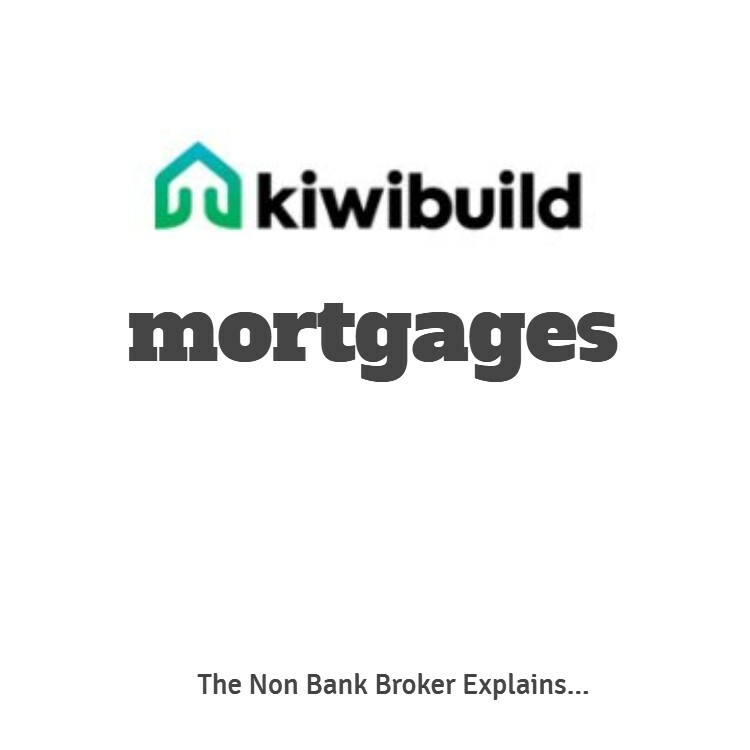 Stuart Wills has been a mortgage broker since 1997 and has also recently built and financed a new home in Hobsonville Point. He knows his stuff both in a professional and a personal sense. 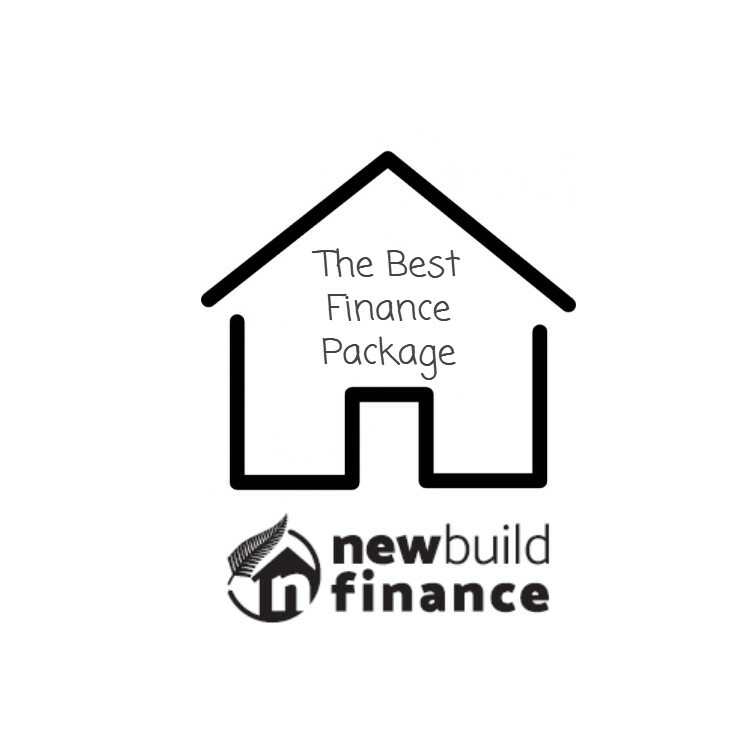 Yes … finance for new builds can seem complex and it’s often hard to find anyone at the banks or mortgage brokers that have experience to deal with the issues. 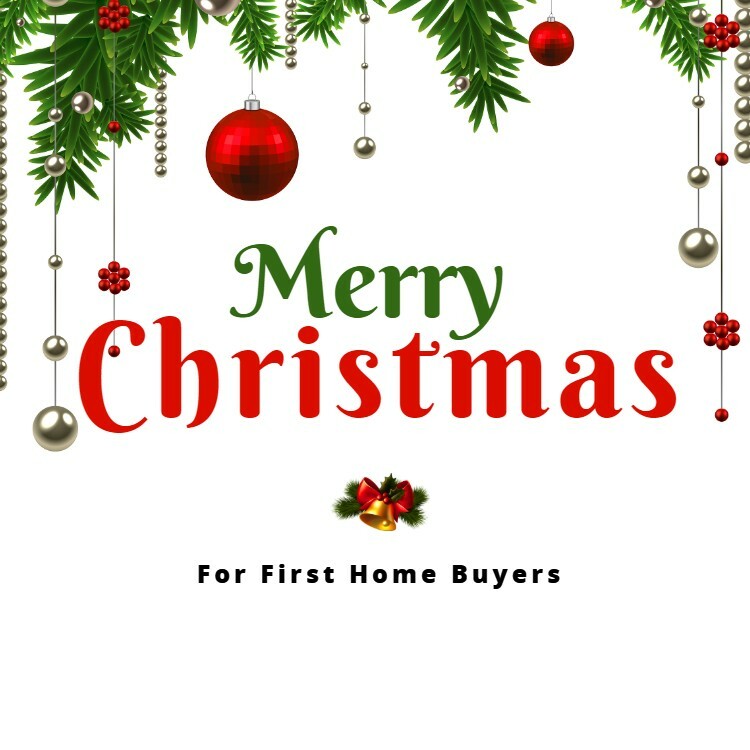 Too often I see people that have finance arranged that simply doesn’t work for them and as a result it places stress on them when they should be enjoying the process of building a new home. 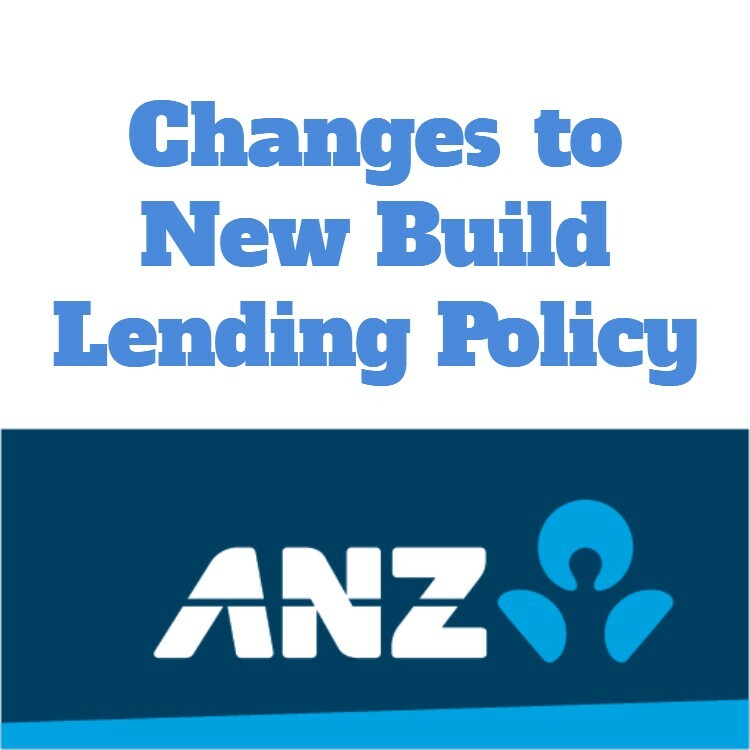 We also have set up a Facebook page called Kiwi New Build Finance. We encourage you to follow this page as this is where we post changes and information as it happens. You can see in the sidebar an example of the types of posts.